And Lenny will go out with a bang by inviting all players to a proper wager race on Christmas Day. Quoting Lenny: “A very special Sunday for the winner – Win a €1,000 cash just in time for Christmas dinner”. Get into this wager race today for a huge cash prize plus tons of Super Spins for 4 runners-up. Enjoy because it is the last sensational offer on Lenny’s Christmas Calendar. 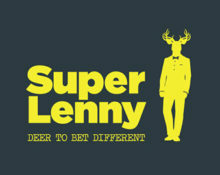 SuperLenny – Sizzling Cash Race! 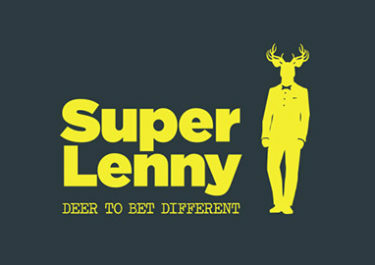 SuperLenny – Cash Race on the Game of the Week! SuperLenny – Netent Slot Races!